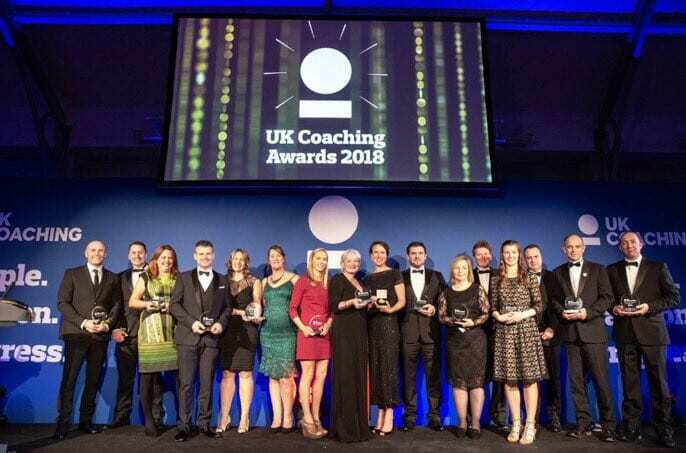 This week, UK Coaching hosted an awards ceremony in London, honouring great coaching and showing how important it can be in transforming lives and inspiring an active nation. Coach Core was lucky enough to be nominated for the Coaching for an Active Life Award, and while we sadly didn’t get to take home the top prize, it was still an incredible evening for the coaching community. Earlier in the day, UK Coaching hosted a Celebration of the Coaching Plan for England and Diversity event along with Sport England, where VIPs (voices of incredible people) shared their coaching stories. 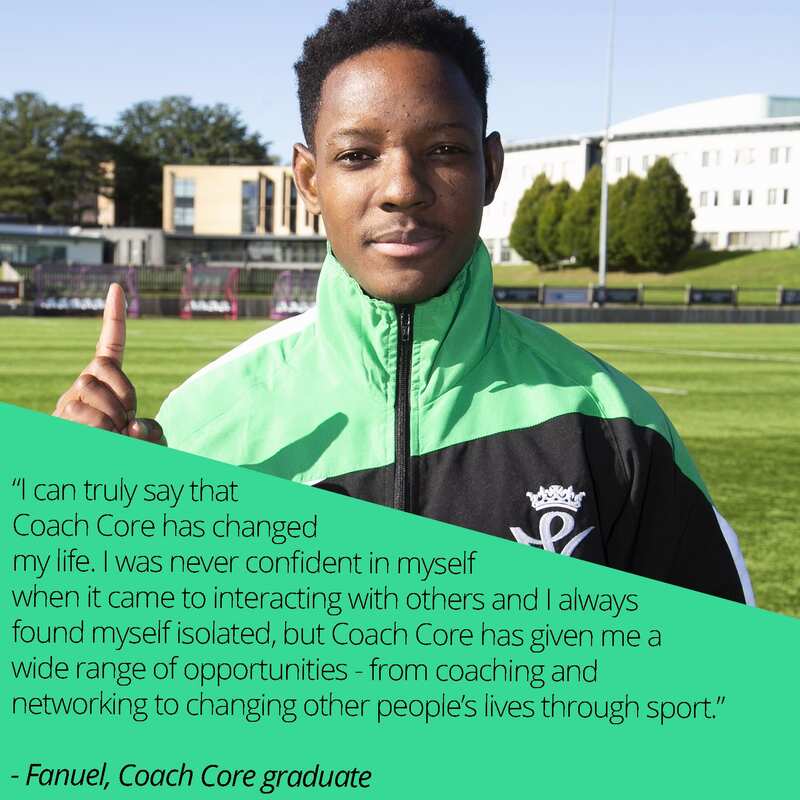 If you want to find out more about Coach Core and how to apply to be an apprentice, click here.